Congratulations! 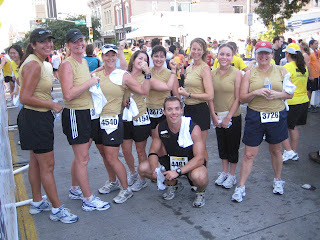 All 8 of these lovely ladies did a great job at the live strong 5k. 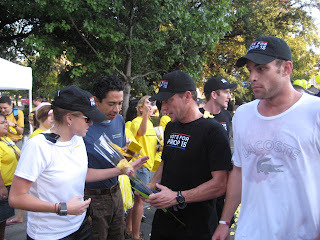 I had a blast as well, coming around mile 2.5 I saw the lead car with Lance Armstrong and Andy Roddick. 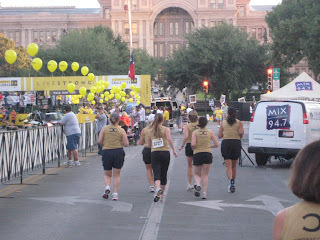 Check out the link below from Austin Statesman. If you look close you can see me right behind Lance picture #2.